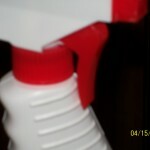 Why do the spray bottles on products always break before you get to finish it? 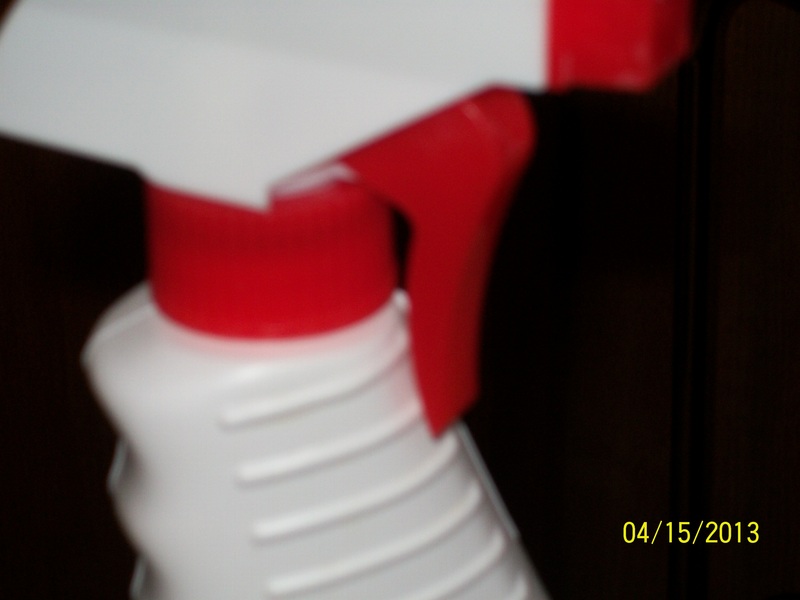 I don’t care if it’s a dollar store spray bottle or the expensive name brand it always happens. Why can’t they get it right and make the sprayer last at least for the one bottle. If by some miracle the sprayer is still working when the product is gone I save it in case it will fit on another bottle when this happens. Notice I say when this happens because it will! So what are some of our pet peeves? ?